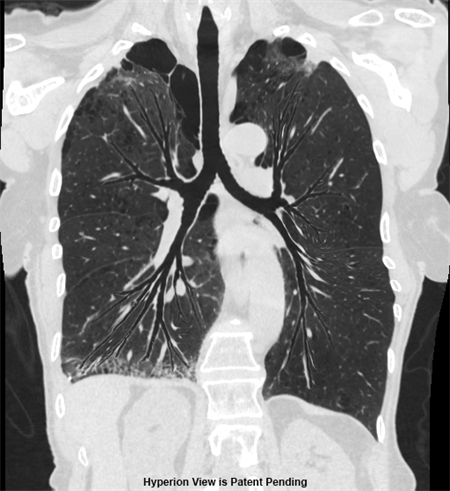 Lung imaging software developer Vida Diagnostics plans to launch LungPrint Discovery, a new software application designed to help radiologists interpret and report CT lung images, at the RSNA 2018 meeting later this month. Lung imaging software developer Vida Diagnostics has inked a deal with the University of Iowa Hospitals and Clinics. Advanced visualization software developer Vida Diagnostics said it has appointed a new chief technology officer (CTO).